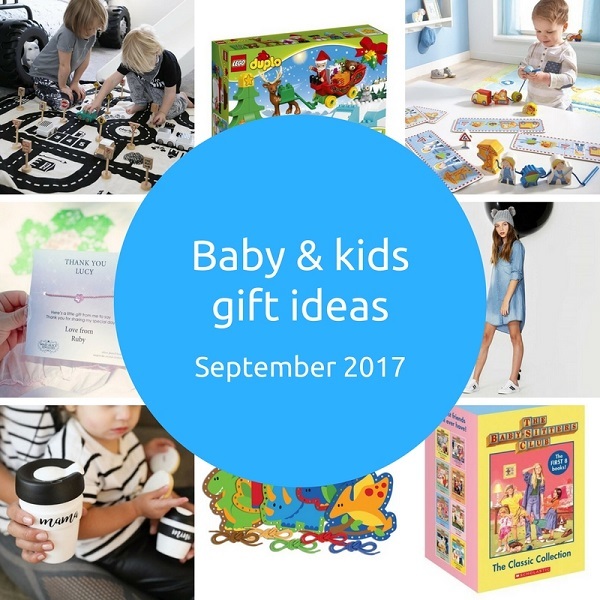 From new toys to a new clothing range for girls, personalised party favours, a classic collection of books and the largest LEGO set in history – here are 10 great new kids gift ideas spotted on the interwebs this past month. This awesome Play & Go storage bag doubles as a playmat. Open it to play on and when you’re finished with playing put the toys inside for easy storage. 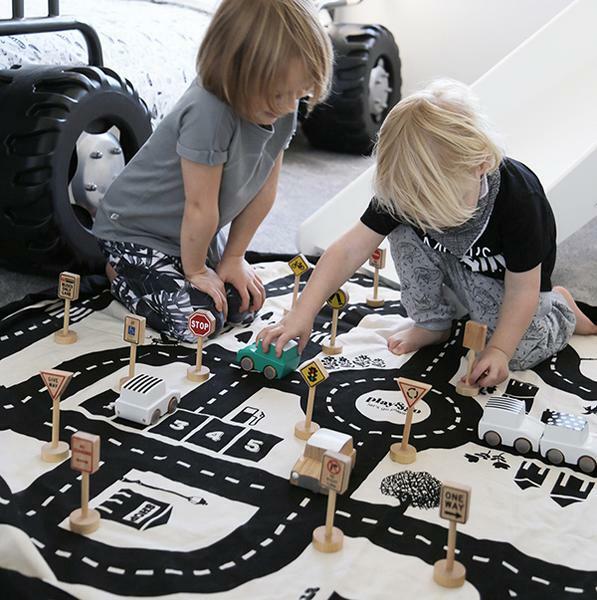 Great for cars, LEGO, dolls… lots of toys! 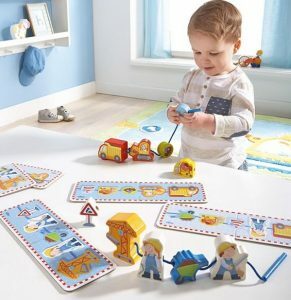 LEGO Duplo is such a classic, popular and practical gift for little builders. I’m loving this new release Santa’s Winter Holiday Set. 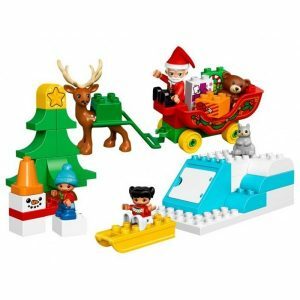 Who wouldn’t want a cute little Duplo Santa figure in their collection?! Hooray for more options for girls clothing and accessories in sizes 6 to 14. I’m excited that DECJUBA Kids has launched online in Australia (and for those lucky Melbourne folks, an Armadale store). 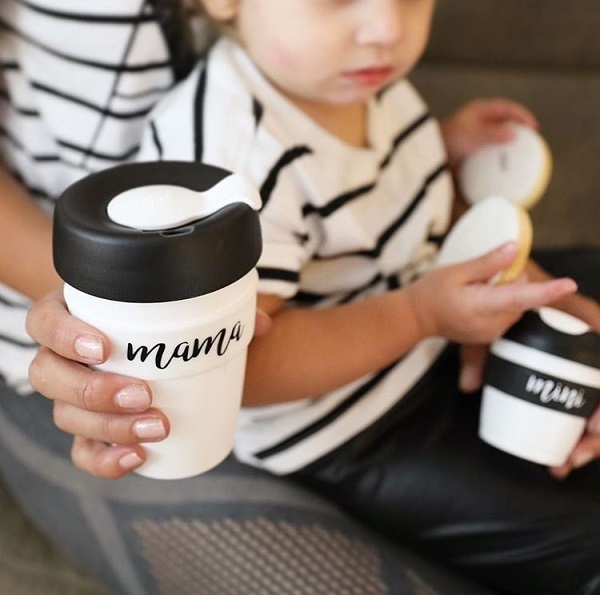 These Mama and Mini KeepCups from Melbourne’s Small Print Design are stylish, good for the environment and super cute! They’ve been so popular that they have sold out (no surprise) but luckily, more are on the way. Follow Small Print Design on Instagram for stock updates. Loving these beautiful personalised party favour bracelets as an alternative to a standard party bag full of sugar. 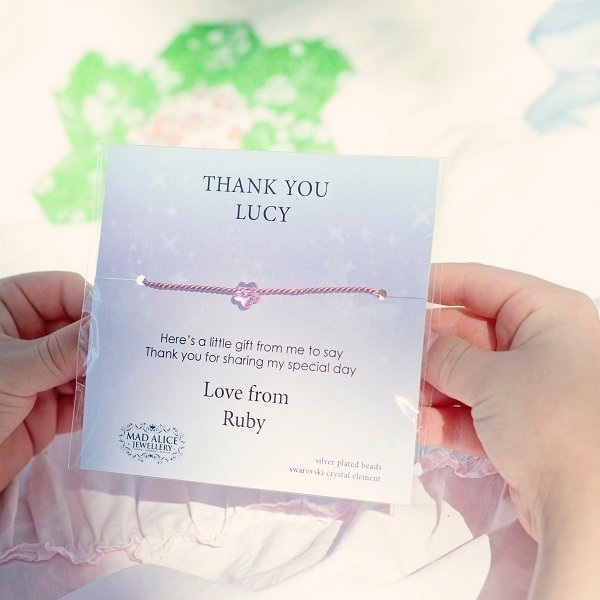 Each set of 12 bracelets is personalised with your guests name and a special thank you message from the birthday girl! 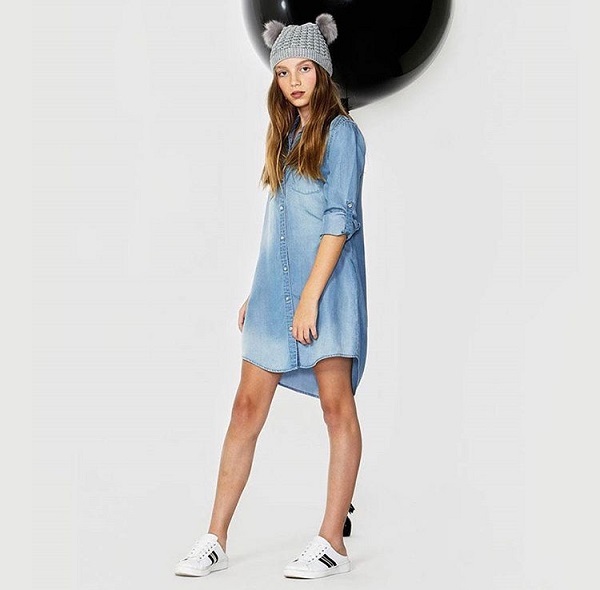 Super cute stuff from Mad Alice Jewellery. 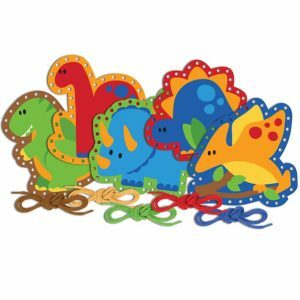 Perfect for little hands, these dinosaur lacing cards and threading building site packs are bright, fun and a great way to practice fine motor skills. 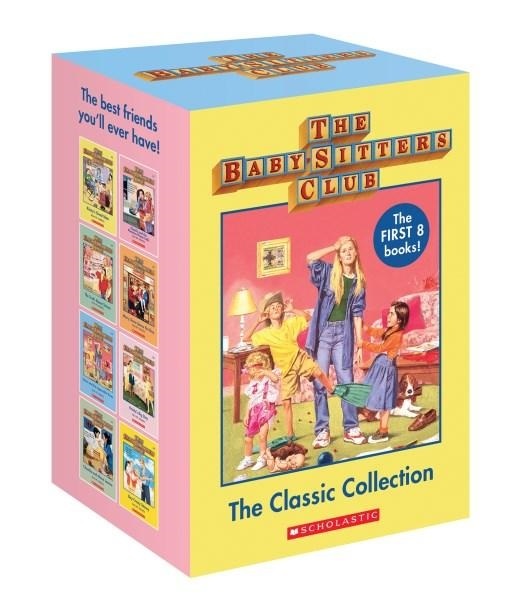 For those looking to re-live their childhood (or introduce to a new generation) – this Classic Collection boxset of the first 8 Baby-Sitters Club books will do the trick. It’s available for pre-order at Booktopia with an October 1 release date. 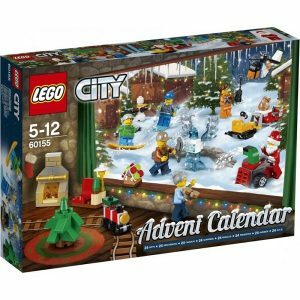 And if the thought of 7,541 LEGO pieces doesn’t freak you out, perhaps the fact that Christmas Advent calendars are now appearing on the shelves will. 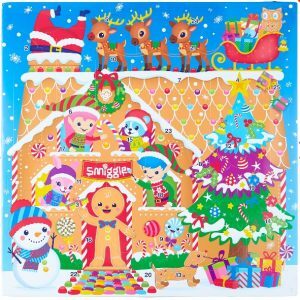 Advent calendars from the likes of LEGO City, LEGO Friends and Smiggle usually sell out each year so if you’re keen, get in quick! I’m expecting Ooshies advent calendars to be just as popular this year too.